Preston’s Select Lamb come from NZ farmers, farms of lush green grass, pastures ideal for nurturing lamb. Lamb is exclusively free-range pasture fed, and is farmed by certified farmers who comply with Taylor Preston’s Export grade standards from NZ’s greater central region. Lamb is transported to Taylor Prestons in Wellington, where it is processed and graded. 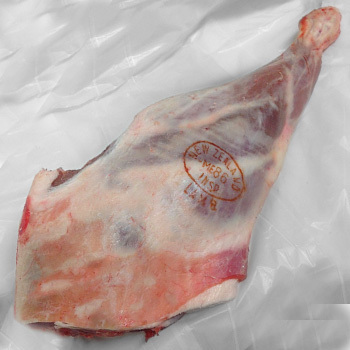 Preston’s Select Lamb grade specifications (defined measurable requirements including animal age, weight, visual and fat measurement) are logged and selected prior to export grades. This means that Preston’s Select Lamb are selected and tagged ahead of export picking making Preston’s Select Lamb the best lamb on the market. 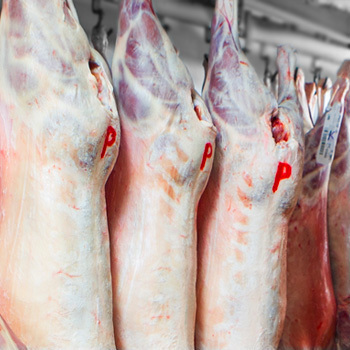 The selected lambs are hung for ageing, and are then broken into selected cuts at Preston’s Master Butchers. 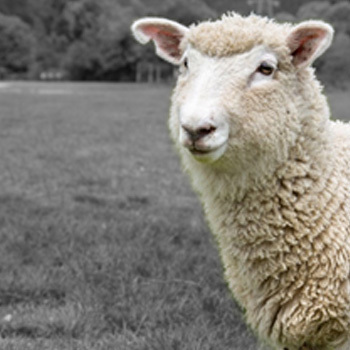 The management and application of this process enables consistent supply of consistent product, premium NZ Lamb that will meet and exceed expectations of the most discerning.